It is normal for children to get bumps and bruises from time to time. But it’s another thing entirely for a child to be injured due to a caregiver’s negligence, which we are seeing more and more frequently in the form of day care accidents. Despite the rules and regulations governing day care operations, day care accidents are on the rise in Florida and around the country. They stem from issues related to inadequate staffing and poorly trained staff to dangerous conditions – all of which may be considered negligence on the part of the day care operator. If it turns out that negligence did play a part in your child’s accident, you should contact a personal injury or day care accident attorney right away to determine your legal options. The injuries that arise due to day care negligence range from minor cuts and bruises to broken bones, internal injuries, and in extreme circumstances, death. The incident can leave physical and emotional damage from which children and their families struggle to recover. One step in such recovery for many families is to pursue action in court. There are many reasons why Florida parents choose to file lawsuits when day care accidents occur. Compensation. Many families need help paying for the child’s medical treatment and recovery. Recovered compensation can help cover medical bills, lost wages due to caring for the injured child, and caregiving costs that resulted from the injury. Awareness. No family every wants another to go through a similar situation. For some, pursuing the truth in court is a way to prove that the facility or operator was negligent so that other families are made aware of the situation. Protection. Again, families of injured children don’t want to see the same thing happen again. By taking a day care to court, they can force the owners to make changes to their operations to help prevent future incidents. 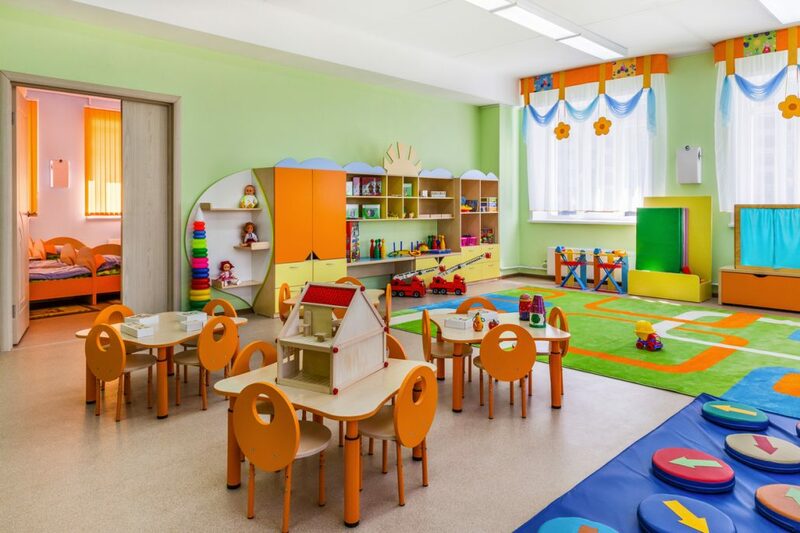 If your child has been injured in a day care accident, contact The Beregovich Law Firm to discuss the situation and determine if negligence played a part in the injury. We offer free consultations so you can explore your options with no risk. Call our office at (800) 631-9009 or email info@beregovichlaw.com to schedule a consultation.